Here is a brief description of the many services which we can offer. To find out more, please head to our service pages on the Navigation bar at the top of the screen. 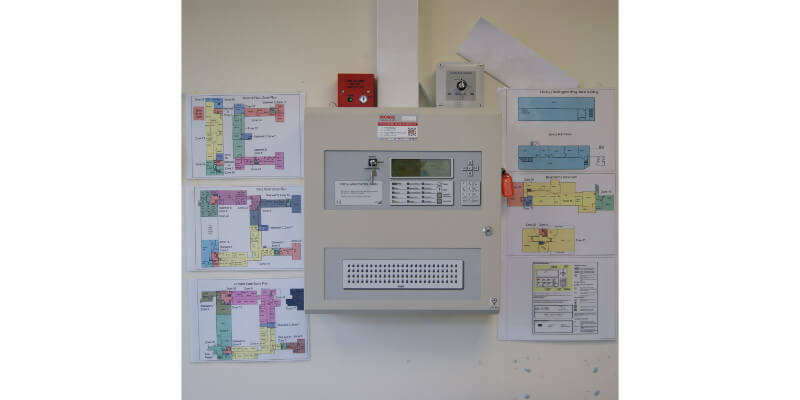 Bespoke designed, installed and maintained Fire Safety Solutions for any size of business. Bespoke designed Electrical Installations and preventative maintenance electrical testing. 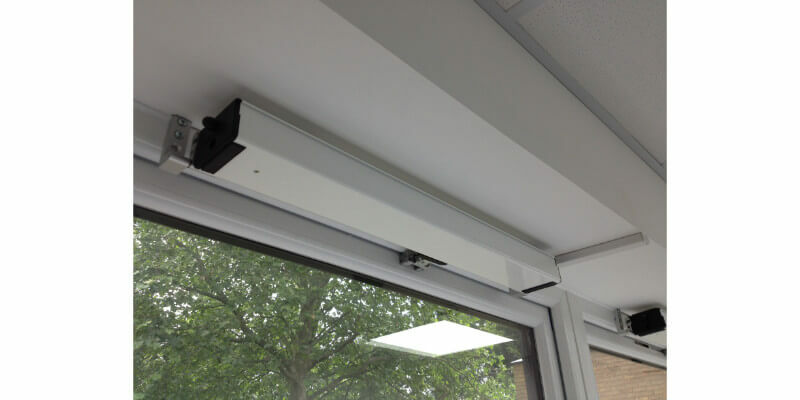 High definition CCTV (analogue and IP) and monitored intruder alarms. High class cloud-based CCTV monitoring and always accessible Remote Access CCTV/RDP Solutions. 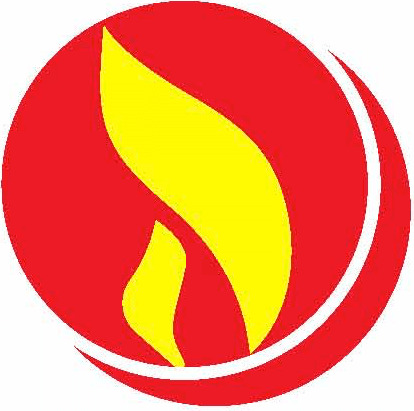 Rose Fire & Security Ltd are fire safety specialists experienced in the field of fire detection, fire suppression, emergency lighting, water detection, nurse/doctor call Systems, public address and loop induction for the partially deaf. We can provide fire risk assessments, fire safety and first aid certified training courses. Our service and maintenance area generally covers Cambridgeshire, Leicestershire, Lincolnshire, Norfolk, Suffolk, Essex and the M25 corridor to ensure we can provide a fast response to our clients. This is not a fixed rule however as we have customers further a field who accept longer response times with our same first class service. 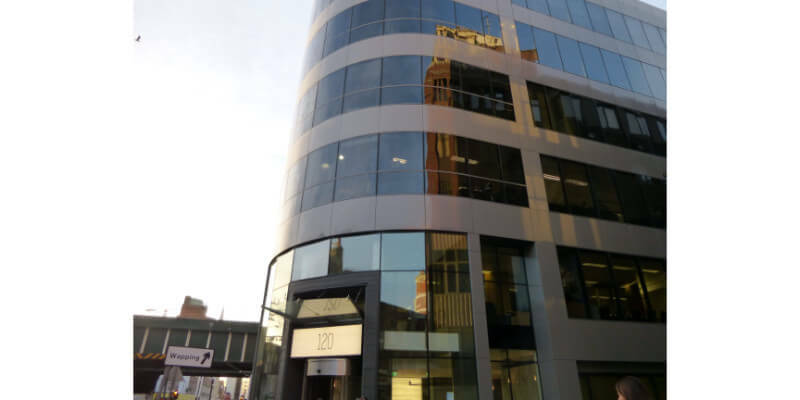 Automatic opening vents installations at 120 Leman Street. Click the Read More button to see our works. 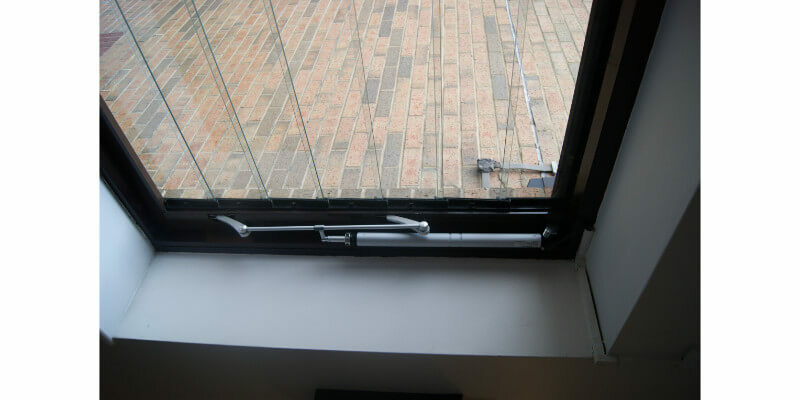 Automatic opening vents installations at Anglian House. Click the Read More button to see our works. 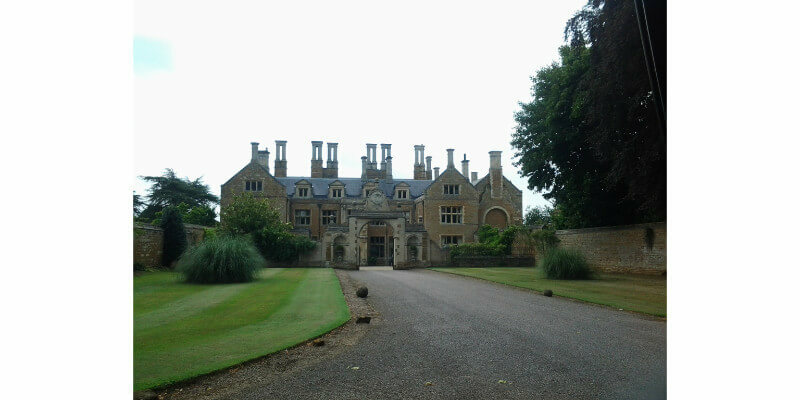 Fire extinguisher installation and maintenance at Holdenby House. Click the Read More button to see our works. 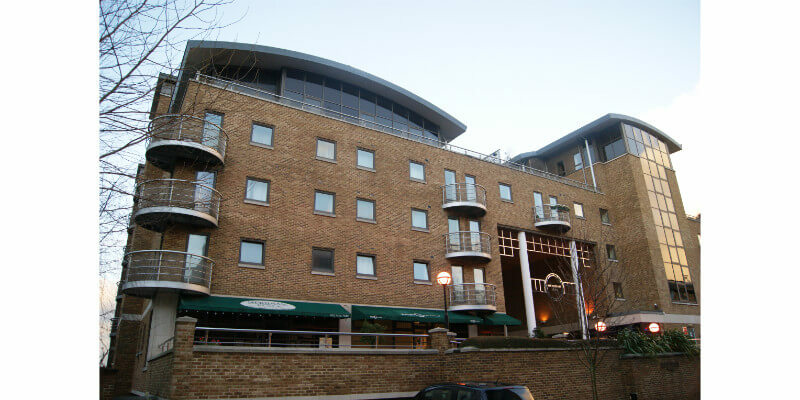 Fire alarm refit works at Meridian Place. Click the Read More button to see our works. Fire alarm system works at NIAB. Click the Read More button to see our works. Fire alarm system full upgrade and complete reconditioning /replacement of automatic opening vent actuator units. Click Read More to see more. "We have always found their work to be conducted professionally & efficiently and we have always found them to be cooperative and easy to communicate with. Always very prompt & professional we are very pleased with their service & would recommend their services."